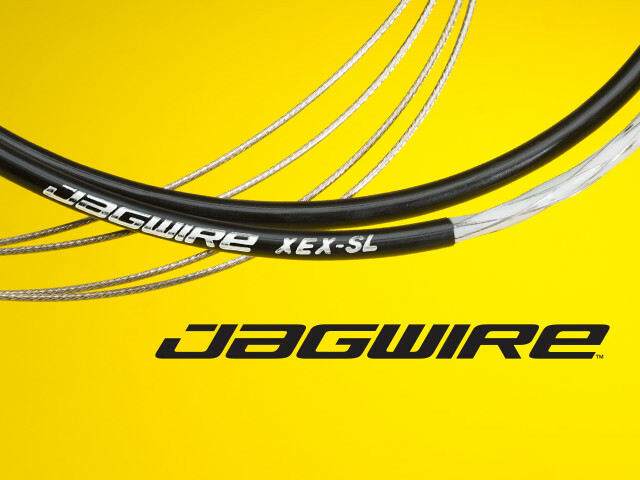 Go further with Jagwire’s new Pro Shift Kit and XEX Pro Lightweight shift housing, which is 50% lighter than traditional housing. Additionally, all Teflon®-coated cables are now Pro Polished, resulting in a more durable, longer-lasting cable. 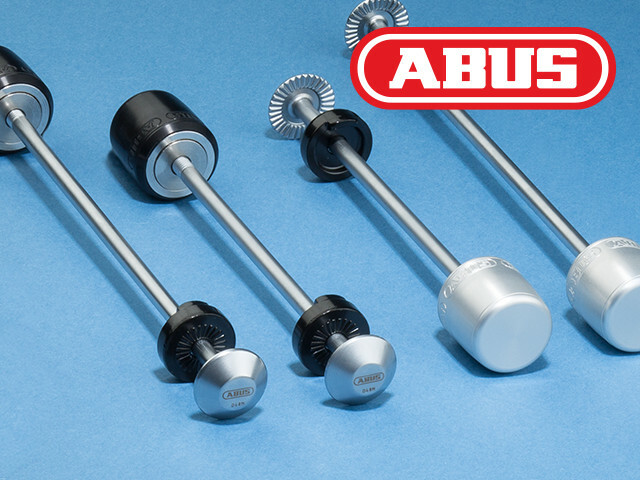 ABUS’ new NutFix system protects wheels, saddle, and seat post against would-be thieves. Using a gravity locking system, these tamper-resistant locks require no key and only unlock when the bike is on its side. 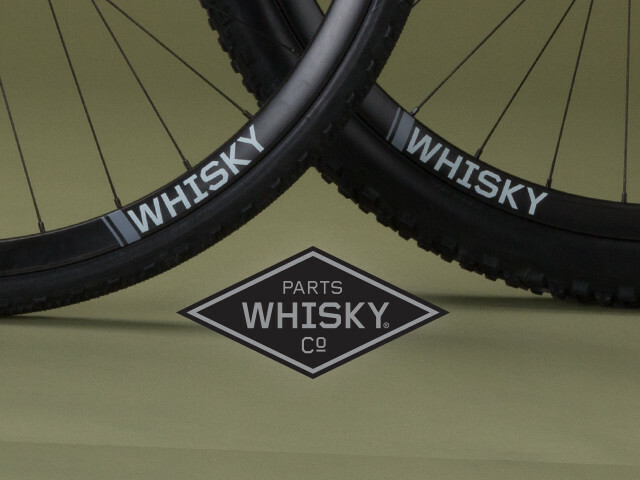 Versatility is the name of the game with Whisky’s No.9 29W Carbon 700c Goat rim. This tubeless ready rim works with almost every disc brake bike, most pressure ratings, and excels in off-road pursuits from gravel to singletrack. KETL utilizes some of the best materials available to strike an ideal balance of tasteful design and technical prowess. 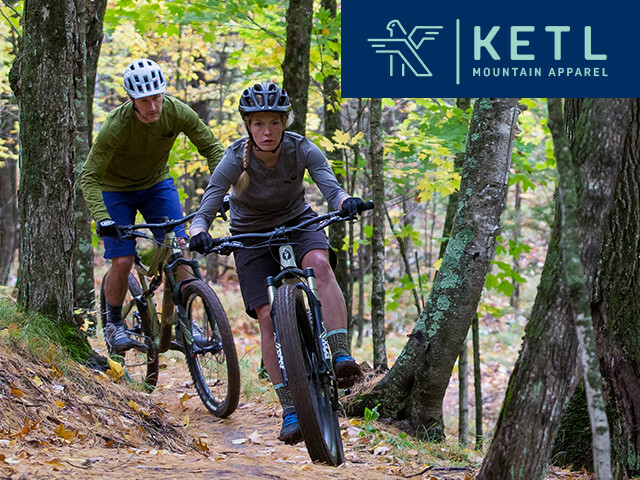 Thoughtful features like IPF™ Technology and rear overlaying bib pockets, makes KETL as functional as it is stylish.